Looking to give Ice climbing a try? 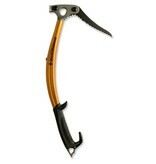 We have a large selection of tools just waiting to be given a swing. 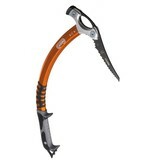 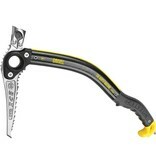 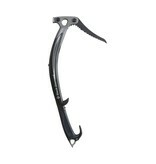 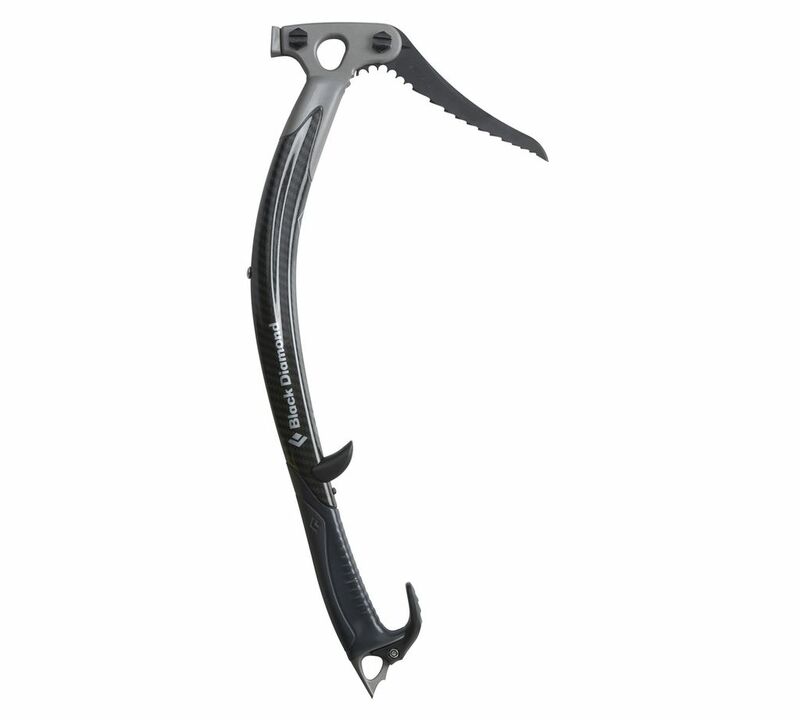 AMH has a large selection of ice tools from Black Diamond, Petzl, Camp and Grivel.